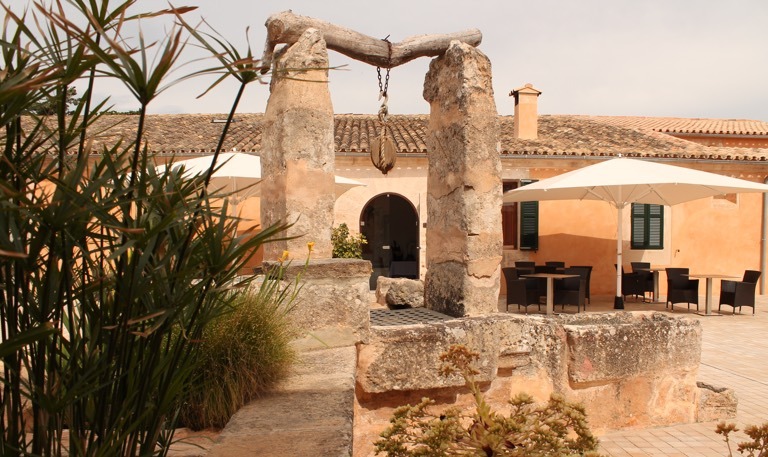 This finca is pure history: 800 years ago King Jaume I. donated the estate to one of his sons. He had fathered 15 children. Jaume I. of Aragon had conquered Mallorca and freed from the Arabs. He also initiated the construction of Palma Cathedral. 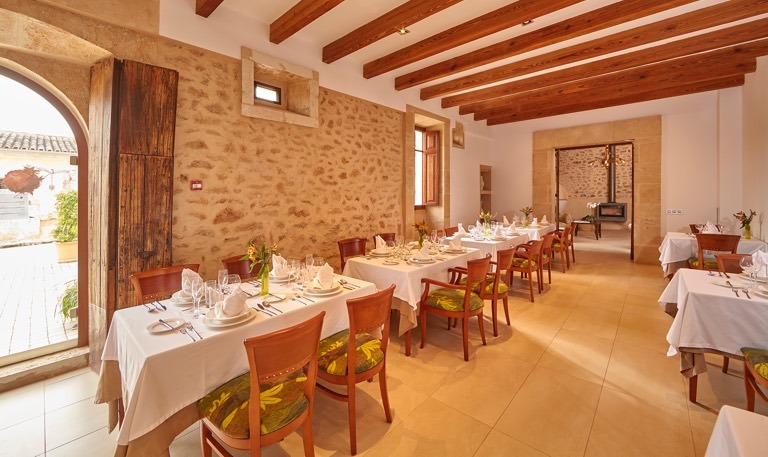 Bennoc Petit Hotel is a charming house due to its historical buildings, a former farmstead built in times of the Arabs. Some parts of the buildings still in use date from 1232. The name Bennoc also derives from the Arabic language and means "son of No". The modern extensions blend perfectly into the historical surroundings. 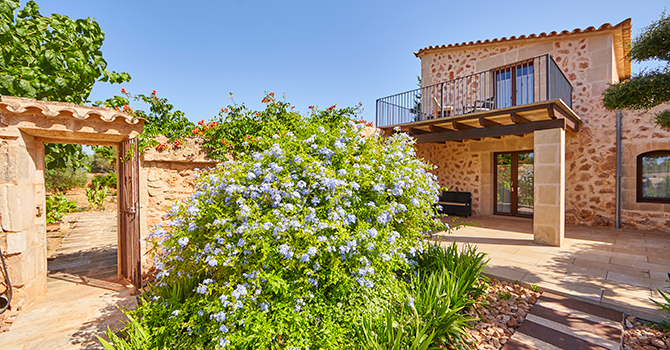 Almost all rooms are grouped around the former patio, a typical Mallorcan "Clastre". That gives the hotel a very personal character. The hotel was opened after extensive renovation in May 2014. History was respected and the 15 rooms were given a special and very personal charm. In the hotel you can choose from a lot of amenities. Let yourself beam into the past, without missing today's luxury. The Bennoc Petit Hotel offers you a top quality restaurant with a wide variety of fresh dishes. 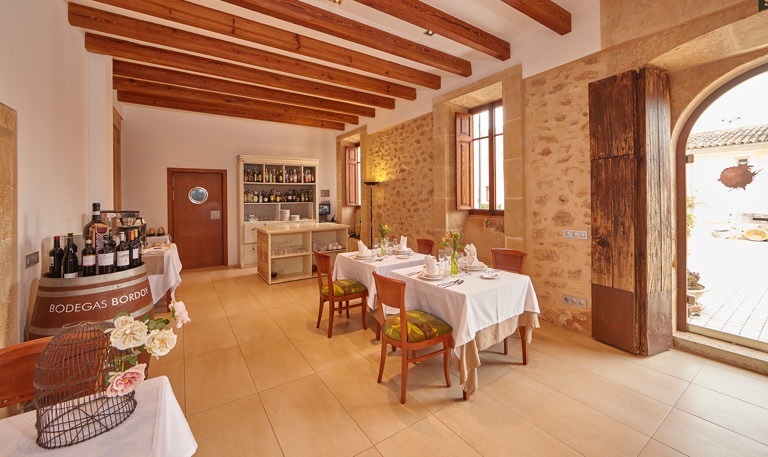 You can enjoy an excellent breakfast buffet in our restaurant with fresh products from the island. Most fruit and vegetables are grown in our kitchen garden next to the hotel. The eggs come from local chickens in free-range production. 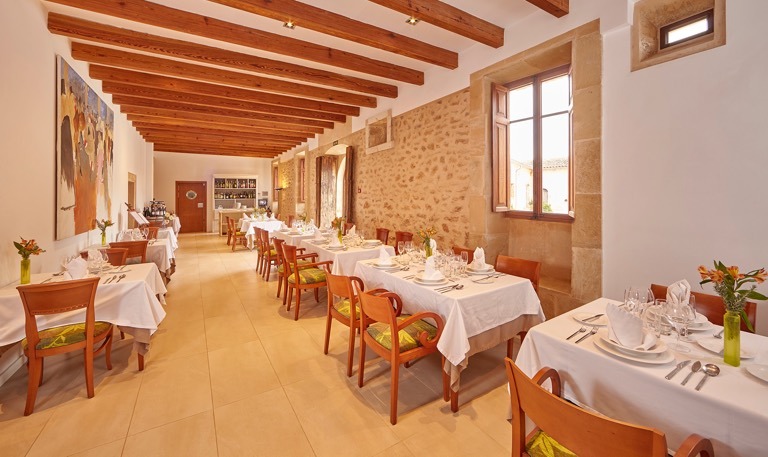 The dining room of the restaurant captivates by its cosy atmosphere. For larger groups the fireplace lounge can be booked. Especially during the hot summer months the outdoor area is a real summer retreat. You can always enjoy a cool breeze in the Clastre. 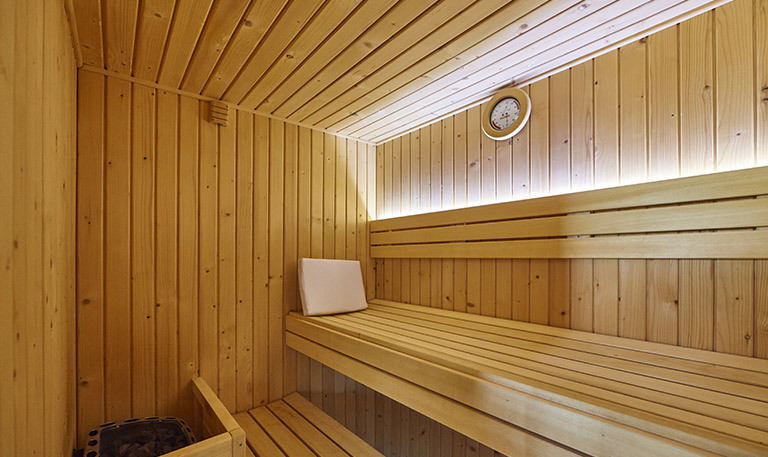 A jacuzzi, a sauna and a Turkish bath are at your service. Here you can start relaxing immediately, and you will forget the daily chores. Please understand that children under 12 years are not admitted to guarantee a calm, peaceful atmosphere for our guests. As the hotel is small, you will surely feel at home from the very beginning. In the whole hotel area our guests have a free wifi access. The hotel has a big outdoor parking area, where you can leave your car at any time. The parking area is open around the clock and is illuminated at night. Of course, all our rooms are non-smoking rooms to guarantee a healthy atmosphere. We offer you a spacious pool in historical surroundings. 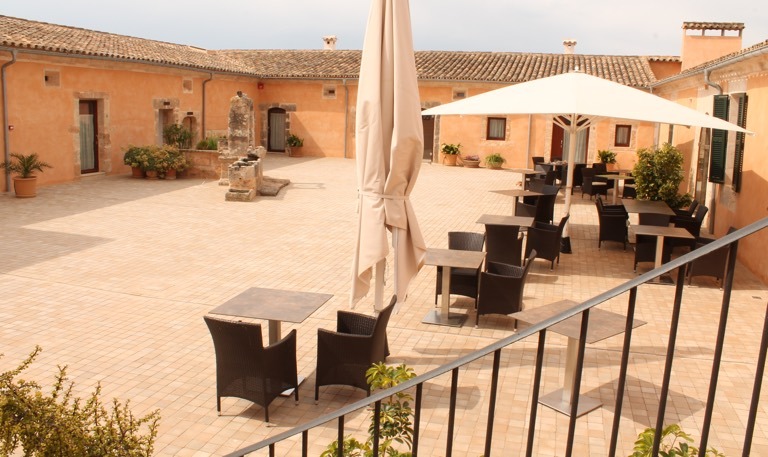 Next to the pool you can find the access to an old grave that is several thousand years old. 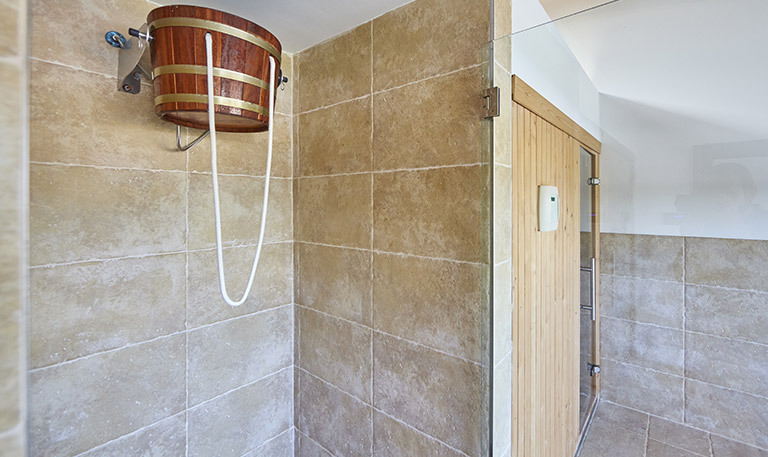 In a lovely renovated straw shed you can find our wellness area. 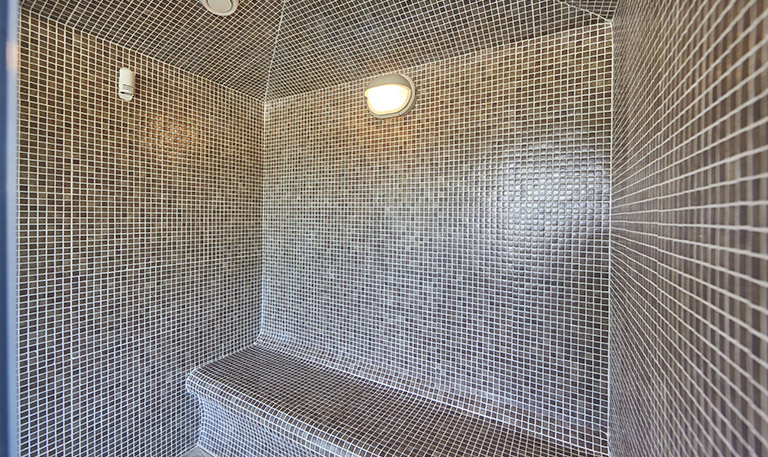 Here we offer you a jacuzzi, a sauna, a Turkish bath and a cold shower. The jacuzzi has two pumps of hydro massage. Here you can relax in a cosy atmosphere. In addition you can book several massage packages. Spoil your mind and your body and treat yourself to a massage! We will be delighted to advise you.